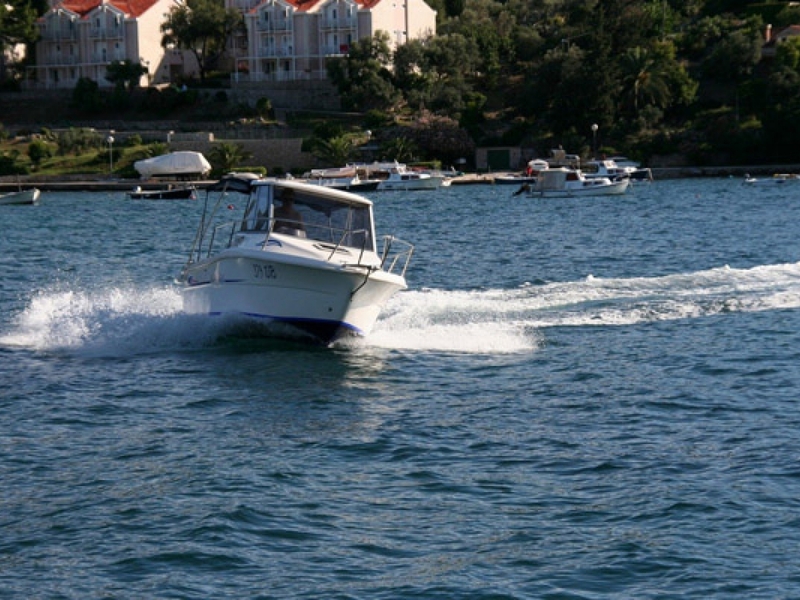 The ideal boat for a full day or half day trip around Dubrovnik's spectacular coast! This speedy little 'devil' is a quick (but safe!) way to visit the Elaphiti islands and explore the surrounding natural beauties. 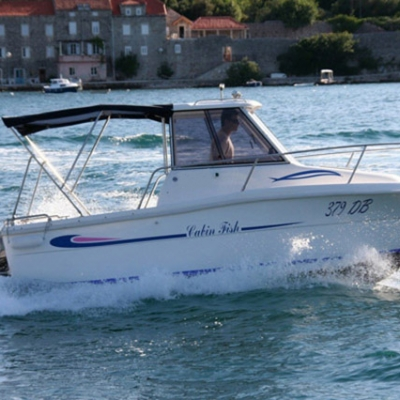 This sweet motor boat is the ideal boat for spending a sunny day at sea! 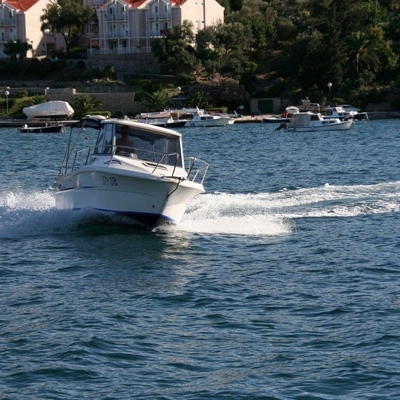 The boat can more than comfortably fit 6 people, and includes both shaded and sun bathing areas. Spend half a day cruising around the nearby islands and swimming at beautiful beaches. Or, spend a full day at sea, but with a little more time to relax, swim, snorkel or even grab a bite to eat. 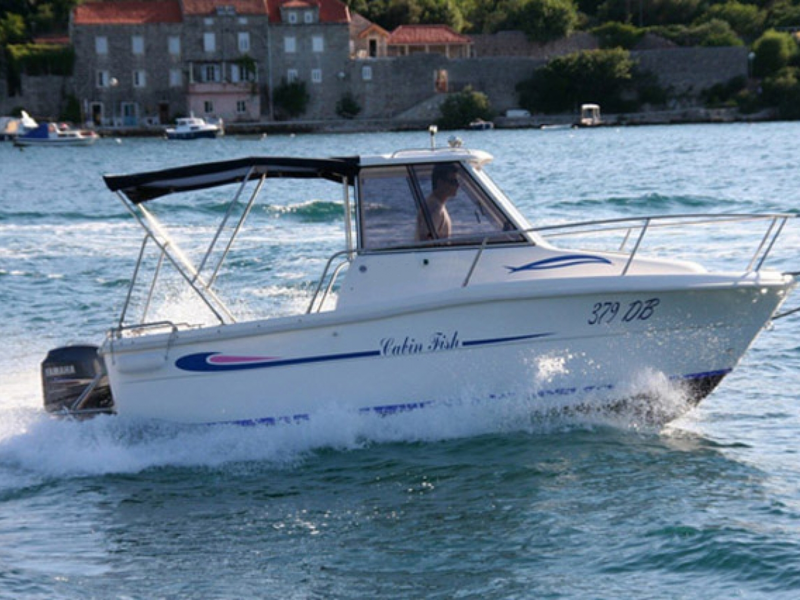 Because of its petite size, the motor boat is excellent for fast and safe trips on the sea and near the shore, making it all the easier to enjoy the coast up close! Upon request, we can provide an experienced skipper who will show you all the best spots you certainly wouldn't want to miss. 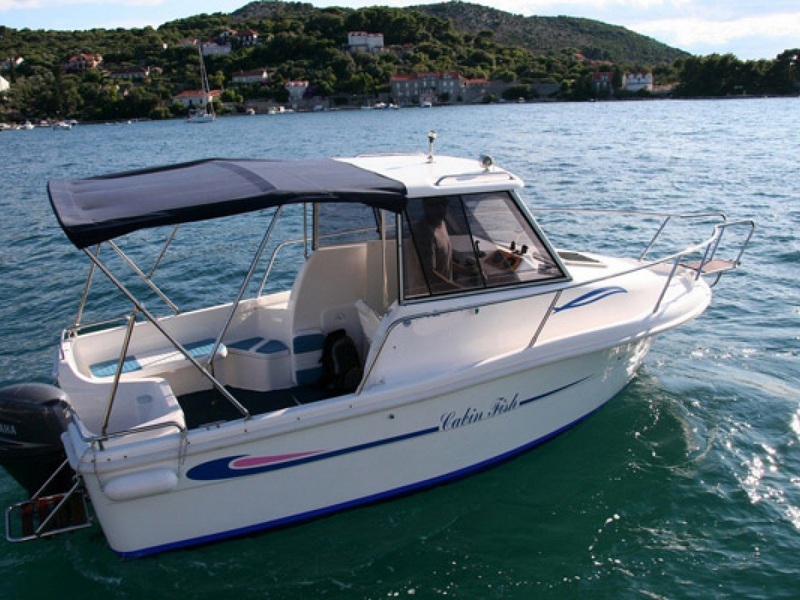 And for all our fishing enthusiasts, our boat is fully equipped for a great day of fishing!